German officials have drawn up controversial plans to force through a eurozone banking union without requiring new laws or referendums in any of the member states. Germany had previously insisted that a system of control in order to shut or take over struggling banks would require a change in the Lisbon treaty, requiring approval from the EU's 28 member states. However, officials in Berlin are now drawing up plans to force through a union without a treaty change to speed the process up and bypass democratic pressures, according to Reuters. According to reports, high-level German officials are working on the plans with eurozone officials and could unveil a solution after German elections in late September in order to avoid any public discussions about the proposals. The matter hinges on the use of article 114 of the EU Treaty, which allows certain industries to be harmonised across the eurozone. The head of the EU's finance ministers, Jeroen Dijsselbloem, said that work would pick up after Germany's elections to set up the agency that could order the restructuring or closure of any euro zone bank. 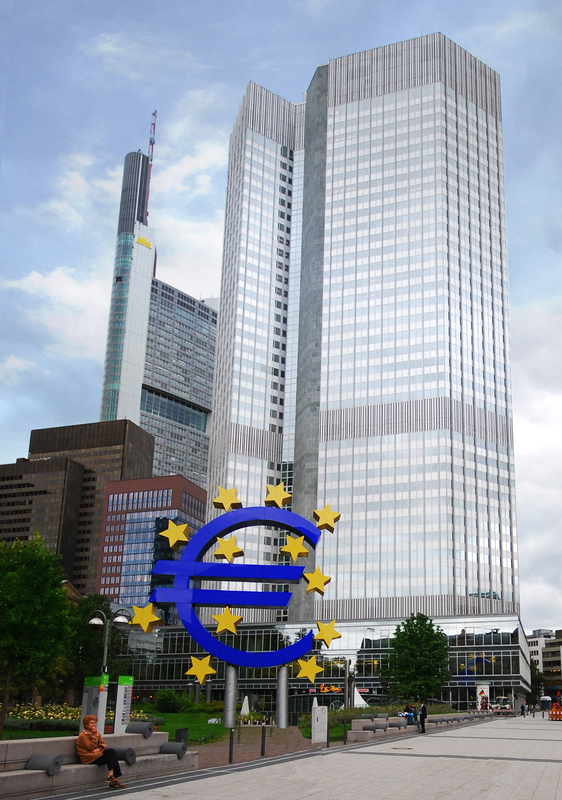 This 'legal' base had been suggested as sufficient by legal services of the European Commission, the European Central Bank and the EU Council, but has not been endorsed by Germany until now. According to Reuters, one source said ideally a new, independent institution would be created to resolve banks but in the meantime the permanent rescue fund European Stability Mechanism (ESM) could take on that role. This would require a change of a separate Treaty between euro zone governments, on which the ESM is based. That would be much easier than changing fundamental EU law because it would not require the consent of non-euro zone members, especially Britain. The official said a solution could be found for the ESM to accommodate non-euro zone members if they decided to join the banking union later. The resolution fund is to be financed by banks themselves, but until enough money is accrued through their contributions, the ESM could lend to the fund to be repaid later, ECB board member Joerg Asmussen said.